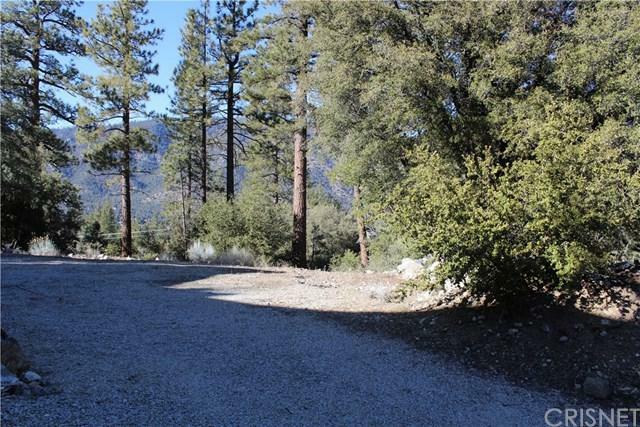 Great lot on the corner of Bernina and Freeman in beautiful Pine Mountain Club. A level building pad is already existing so bring your plans and build that dream home of yours. 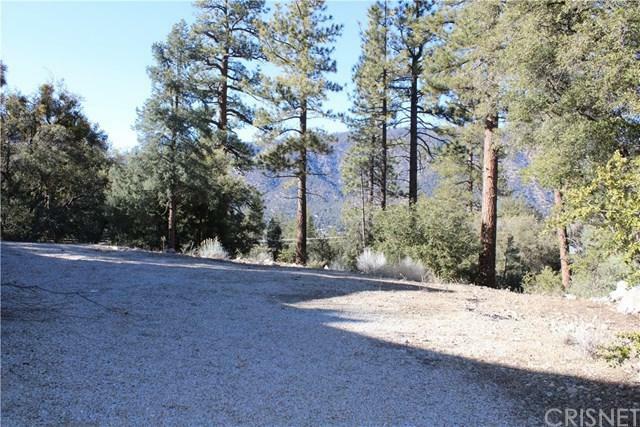 Great views, 4 seasons, peaceful surroundings with an easy to build lot, utilities in street with propane generally used for heating. If you like the house next door you may want to buy both together and enjoy the extra space and privacy this great estate offers. 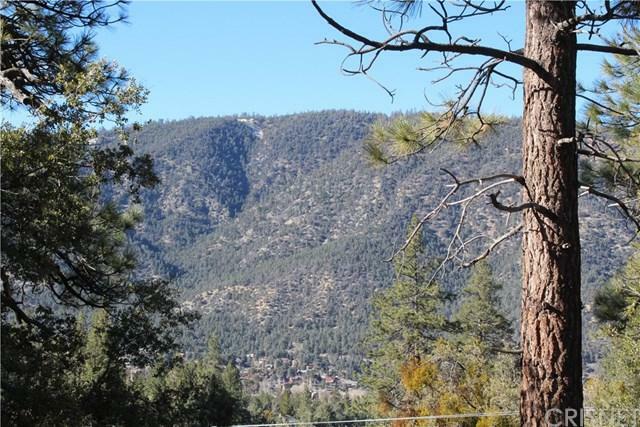 Pine Mountain Club offers many amenities: Hiking, Biking, Skiing, Horseback Riding, Horse boarding, Golf, Fishing Club House, Swimming, Tennis, a rich social life and 24 hr security. 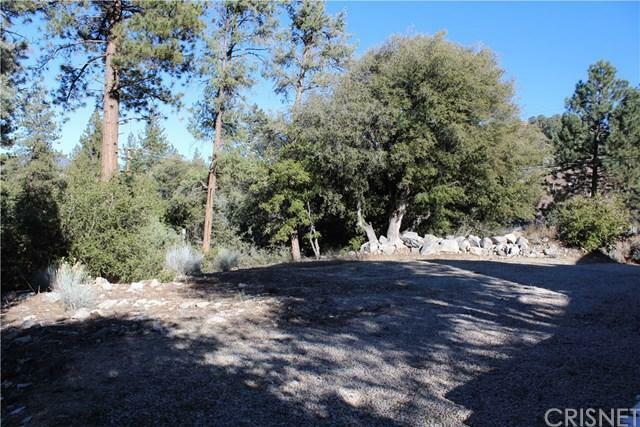 All this and more tucked away in the Los Padres National Forest. What great place to live.